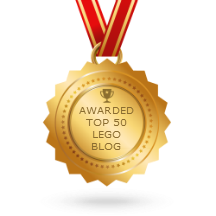 Mega Bloks Kubros Terminator T-800 review! Yet another Kubro! LEGO fans won't let me review these too frequently ;) but I still have a few more of the regular retail release figures to build. 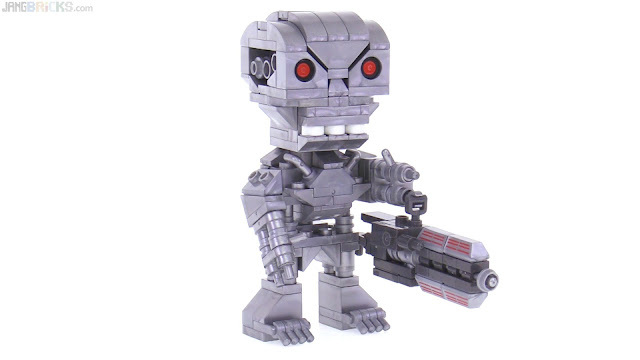 Video: Mega Bloks Kubros Terminator T-800 review!